Take a tour of Budapest at your own pace: hop on! Explore Budapest at leisure with our 48 and 72-hour tickets to 6 sightseeing routes on the hop on - hop off bus. 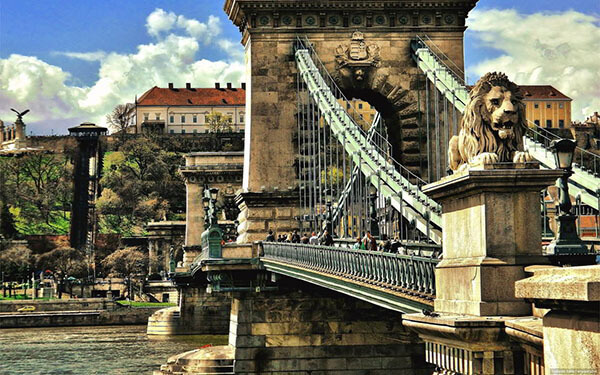 Catch panoramic views from Buda Castle, cruise the Danube, and visit historic sights, as your live English-speaking hostess gives a historic overview of the city's landmarks on your trip. Choose your tour: hop on - hop off, open-roof buses or sightseeing boats, and don't miss any view in Budapest! You will also be provided with a booklet available only to our guests, usable at many of Budapest's sights and activities, containing many discount coupons that you can use along the way! 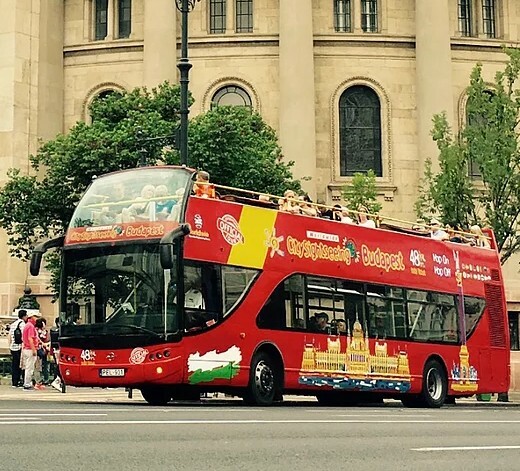 Our hop on - hop off bus tours visit the most prominent sights of Budapest: at each stop, you have the opportunity to hop off and explore by foot for a while, then resume the tour at any time during the period for which your ticket is valid. Take a tour of Budapest at your own pace: Hop on! Enjoy the following exclusive programmes on discount prices!